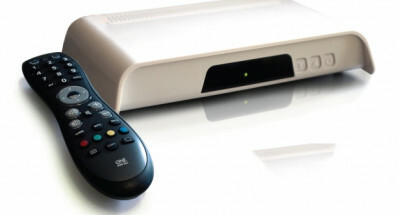 I-Spy Digital Limited is a technology business that has developed digital media software and hardware providing messaging communications solutions. Their primary focus is in the healthcare and homecare sector. They have carried out intensive research and development to develop their core product; Care Messenger. 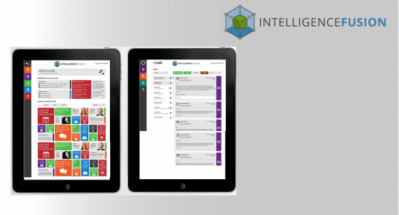 The Intelligence Fusion vision and strategy have been tested and adjusted over the past year with numerous professionals from a range of its target market sectors, receiving excellent feedback. This crowd funding pitch is to create the proof of concept platform and test the value hypothesis, initially with 150 industry professionals. With the feedback from the testing group, the platform will then be adjusted so that it is optimised for the subscribers, before validating the concept in the marketplace. 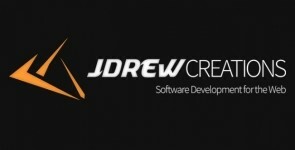 JDrew Creations is a dynamic, innovative team of software developers, designers and business professionals whose focus is on delivering flexible, intuitive web systems. This team is the creator of Ambix®, the intranet for membership organisations, helping private communities to network and collaborate securely online. Chop2Bowl is the first in a line of kitchenware products created by Lewis Pennicott Design. 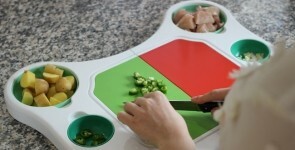 The core Chop2Bowl product is made up of a split-board and six bowls, which are inserted into a base unit. The split-apart function means that cross-contamination can be easily avoided. Athletes of all levels, from grassroots through to elite professional, dream of being the best they can be. Or "The Best" full stop. 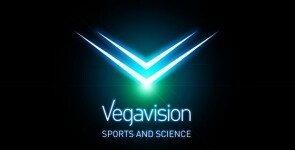 With the VegaV sports training system, this can become a reality. The first of its kind, VegaV uses special and specific light levels to manipulate the pathways between the eyes and brain, which speeds up the reaction times of the user. After training in the VegaV system, participants' levels of concentration and awareness are greatly increased, meaning that they are able to react to moving objects much faster than they could before, hitting and catching balls at much higher speeds. The Directors and founders of 1933 Productions Ltd, the production company behind Murphy's Legacy, are Chris Hannon and Kathleen Hannon.